If you are looking for country setting and privacy, then you have found the right home. 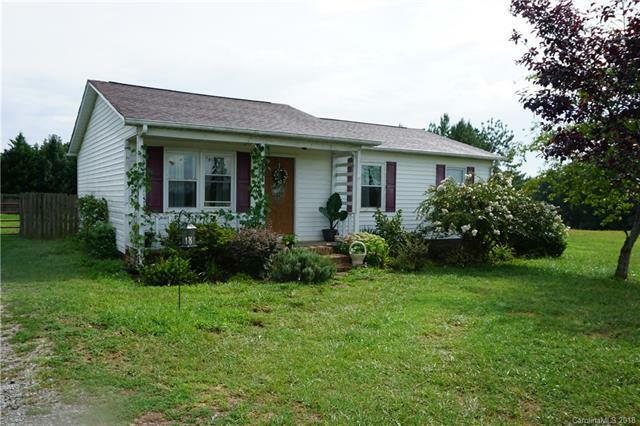 This adorable home has 3 bedrooms, 2 full baths, a privacy fence surrounding the back yard and sits on just under an acre. New back deck, HVAC system and duct work last year in 2017 and the roof was replaced in 2015. Located just minutes from shopping and good restaurants in Mooresville. Schedule your appointment, this home won't last long.